ZCJ-A semi-automatic paper meal box machine has two independent positions, may separately operate and produce the different specification production. 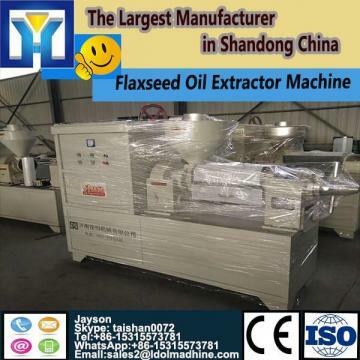 This machine may produce big, center, trumpet meal box as well as paper bowl, paper disc, paper plate and each kind of shape vessel through the mold exchange. 1. ZCJ-A Automatic cardboard lunch box molding machine which produced by our company’s continuous improvement and innovation is one of our patented products. (1) Fully functional equipment: paper products automatic transmission, containing disinfection devices, to ensure their health and safety. (2) Automatic power-off function to protect the safety of operating personnel. (3) Beautiful appearance, whole sealing, and the surrounding environment more clean and tidy, noise lower than similar machines. (4) Easy to operate, high degree of automation. (5) The location of paper holder adopts small tilt angle, more convenient than vertically release paper, more stable production process. (6)Using swing arm paper suction way to make its action more coordinated and stability. (7)Using free fall paper, it is more stable and faster. (9) The positioning groove and fine-tuning structures make it easier to maintain and have a higher positioning accuracy. (11)Vertical molding body makes the product easier to shape. (12)Full use of photoelectric detection make features more complete, higher degree of automation and more convenient maintenance. 4. Multi-machine combinations form of pipeline operations, saving labors. 5. The replacement of mold can produce different specifications disposable cardboard lunch boxes, in full compliance with the packaging industry standards, product performance and manufacturing processes meet or exceed the technical requirements of oversea industry products.